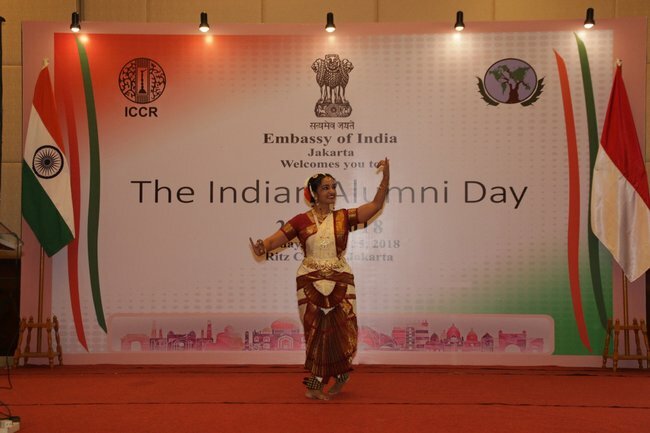 Embassy of India celebrated the Indian Alumni Day on 25th of March Sunday at Ritz Carlton Hotel in Jakarta. 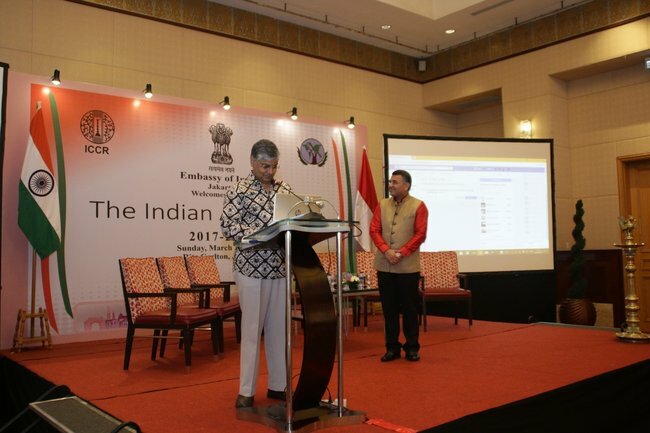 The event was graced by H E Ambassador of India Shri Pradeep K Rawat along with Embassy officials. 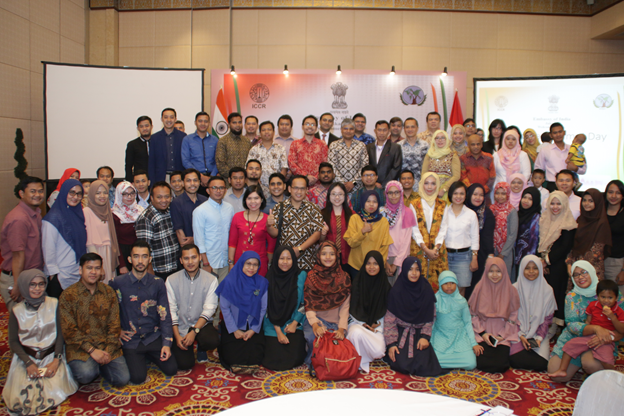 A large number of Indonesian alumni (who had attended training/academic programmes in India on Government of India scholarships) attended the celebrations. 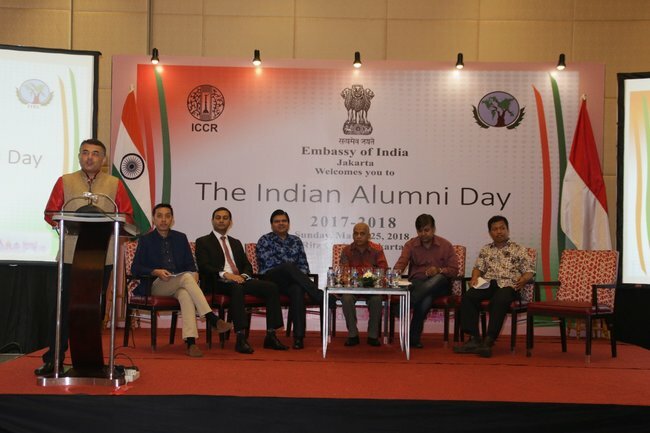 There was also a panel discussion consisting prominent academicians and experts from Indonesia and eminent Alumni from Defence, Government and Civil sectors. 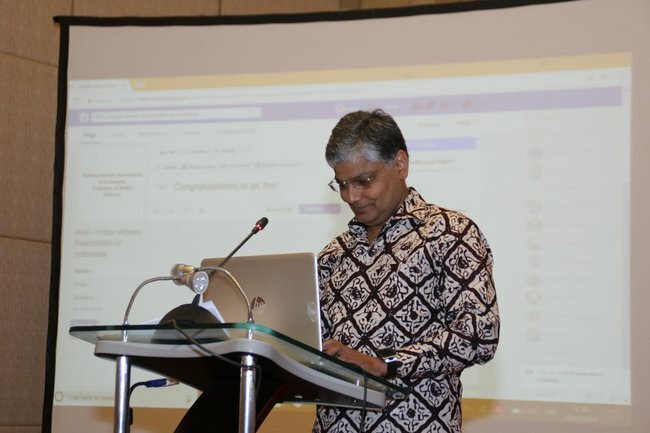 During the ITEC Day celebrations, Ambassador also unveiled the first ever social media platform - as a Facebook Page dedicated to the Alumni Association. 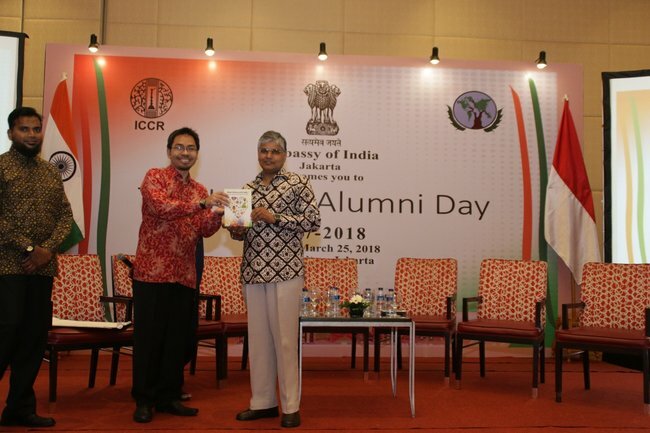 It is a unique initiative that connects all the alumni together on one social media platform and will also enhance the active participation of the alumni who know both the countries well, than most of the rest. It may be noted that the Government of India has been offering scholarships to Indonesia under various schemes since few decades now. 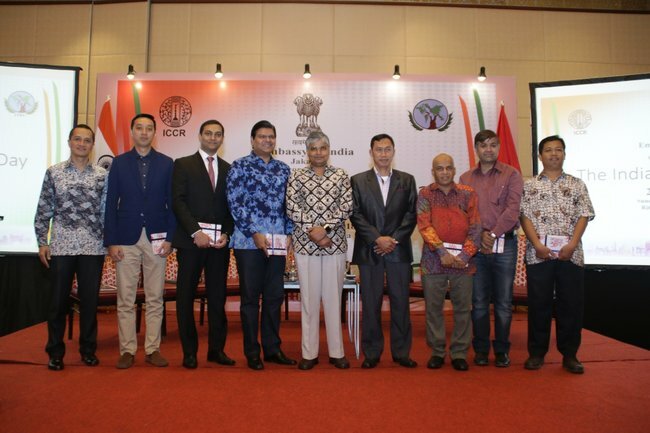 Under Indian Technical & Economic Cooperation (ITEC), Technical Cooperation Scheme Colombo plan (TCS) & Indian Council for Cultural Relations (ICCR) scholarships, India offers dedicated scholarship slots to Indonesia. The scholarships are fully funded and also cover the living allowance and other necessary stipend apart from the Return Air fare. 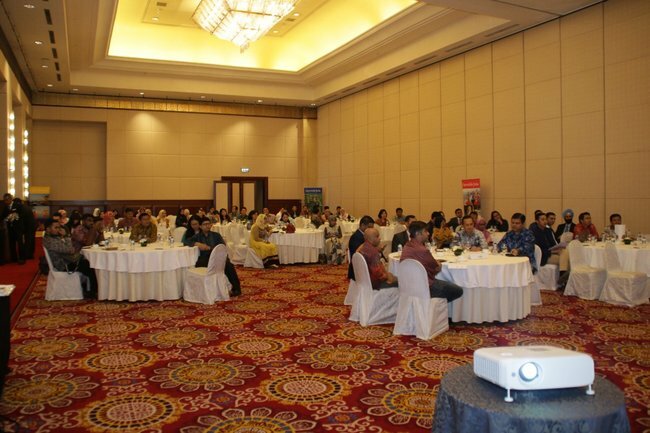 More than 150 scholarships are specially allocated to Indonesia each year. 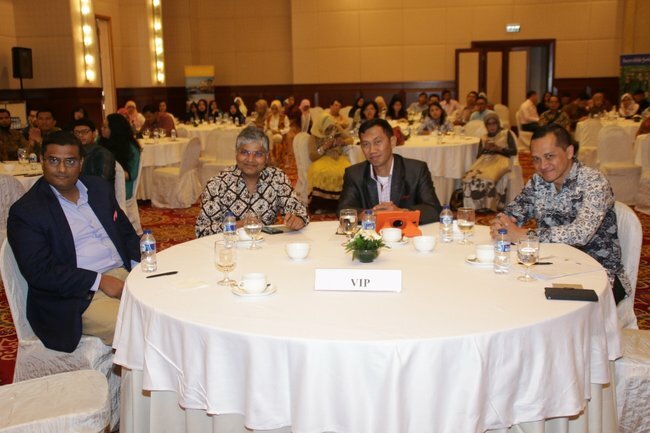 More than 1300 scholars from all across Indonesia have availed the scholarship so far. 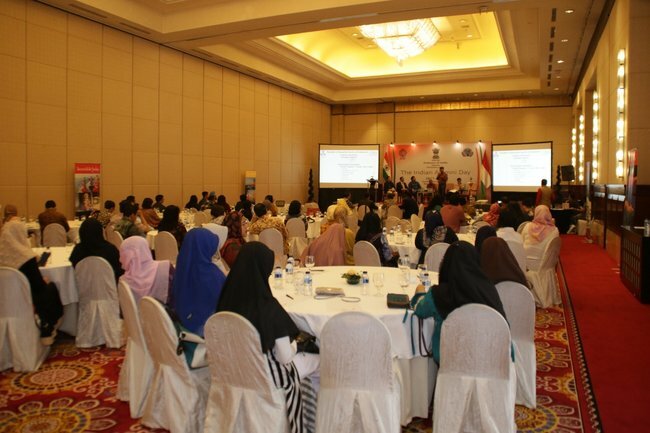 While the provision for scholarships has been widely appreciated in Indonesian Government and Academia, it has also made considerable impact on skill development and capacity building of Indonesia. 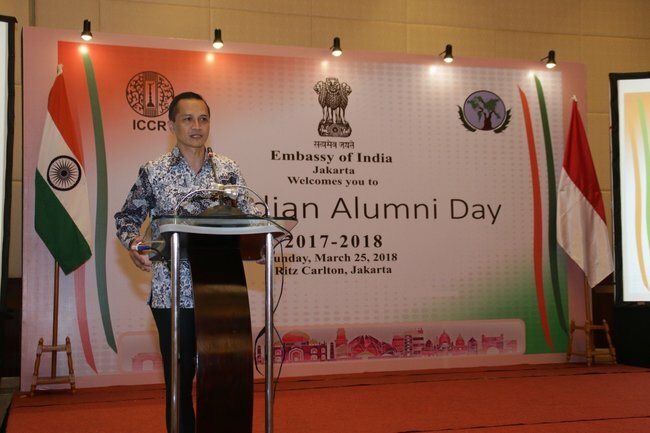 The objective of holding the Annual ITEC Day celebration was to create a network amongst the Indonesian alumni an recognise their contributions in deepening India Indonesia friendship.